Fox Point Pickling, Rhode Island | Small State. Big Flavor. 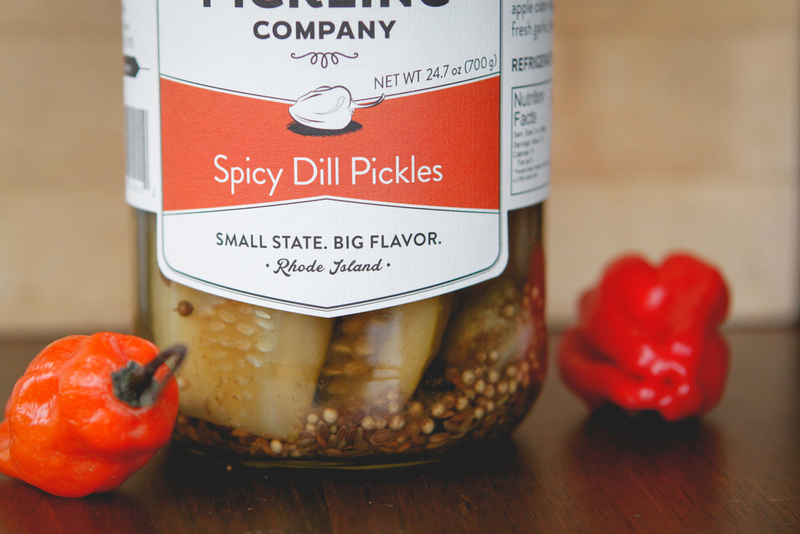 Delicious pickles handcrafted in Rhode Island. 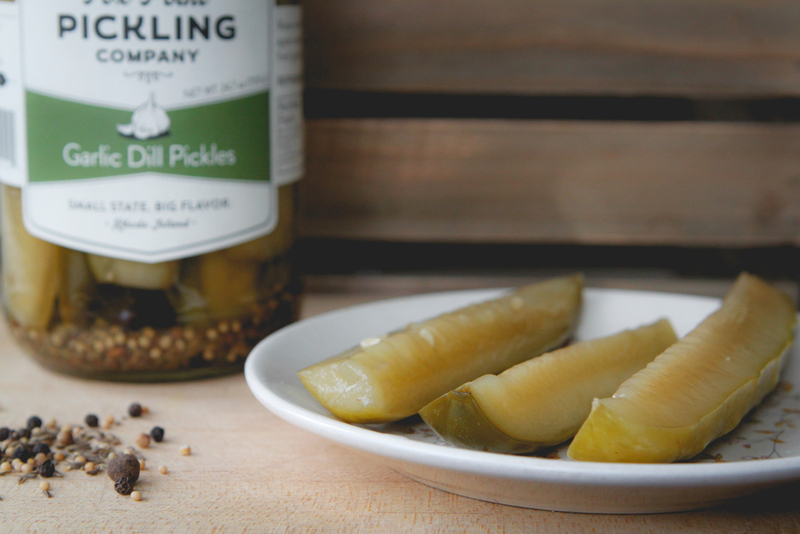 Contact Fox Point Pickling Co.
We love pickles, and we love flavor. We also love Rhode Island. But guess what, Rhode Island didn’t have a great pickle to call its own! Every time we went to the store, all we found were those soggy yellow mass-produced pickles, or better artisanal options from other places. So we decided to step up and give the Ocean State a delicious small batch pickle to call their own!